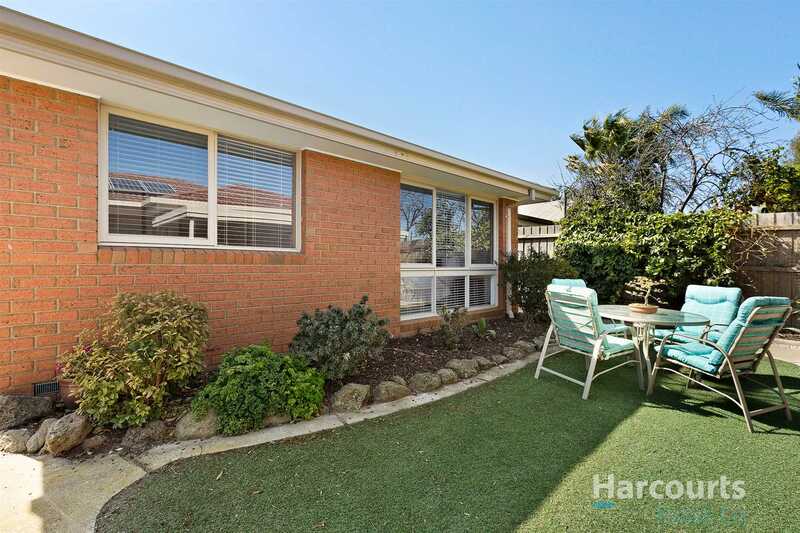 Large low maintenance living in a desirable location! 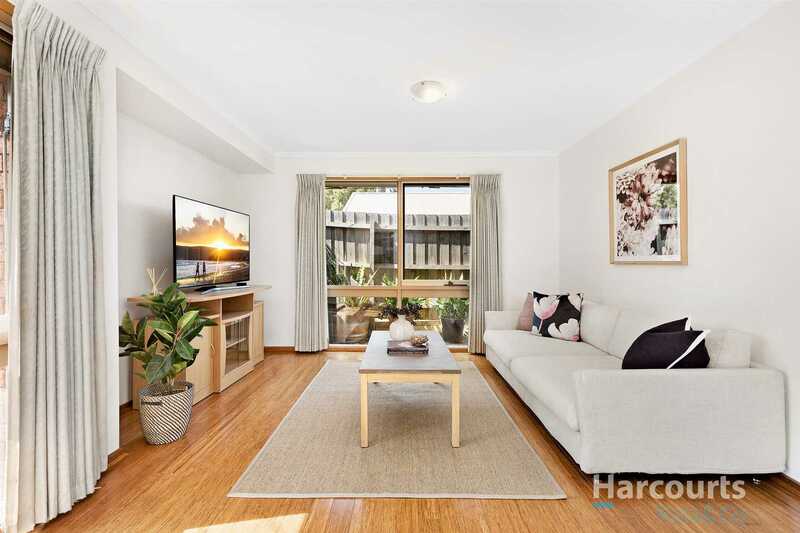 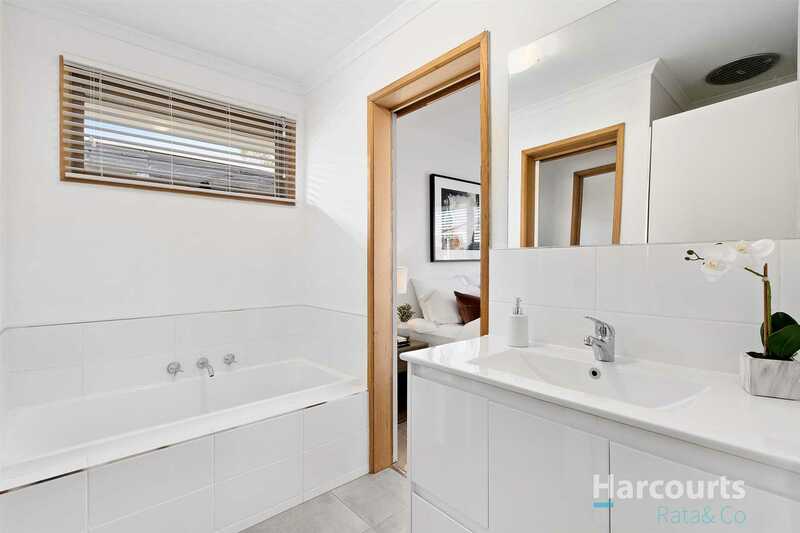 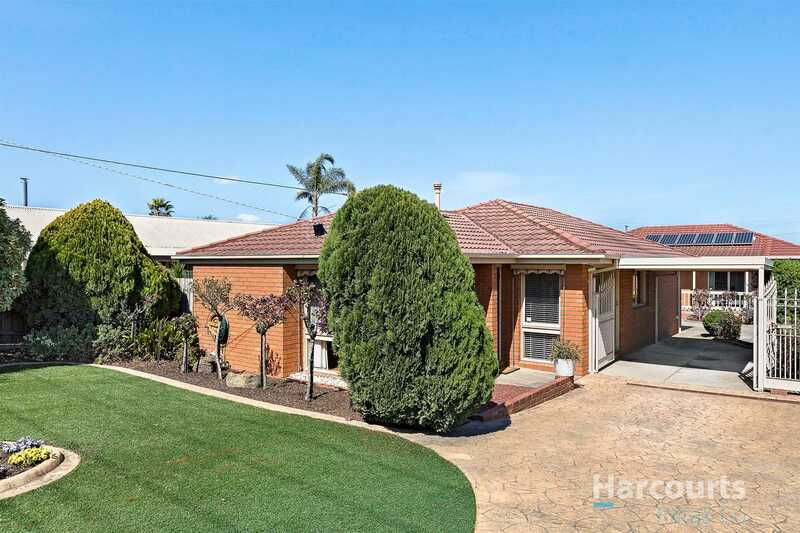 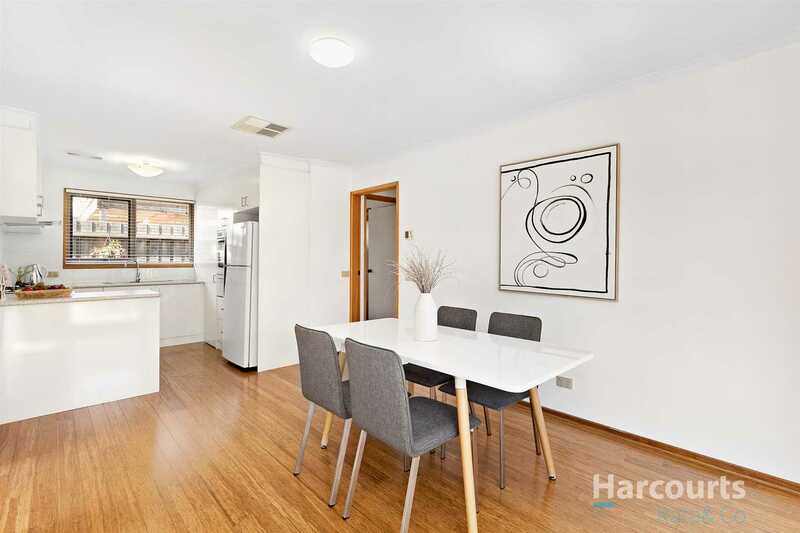 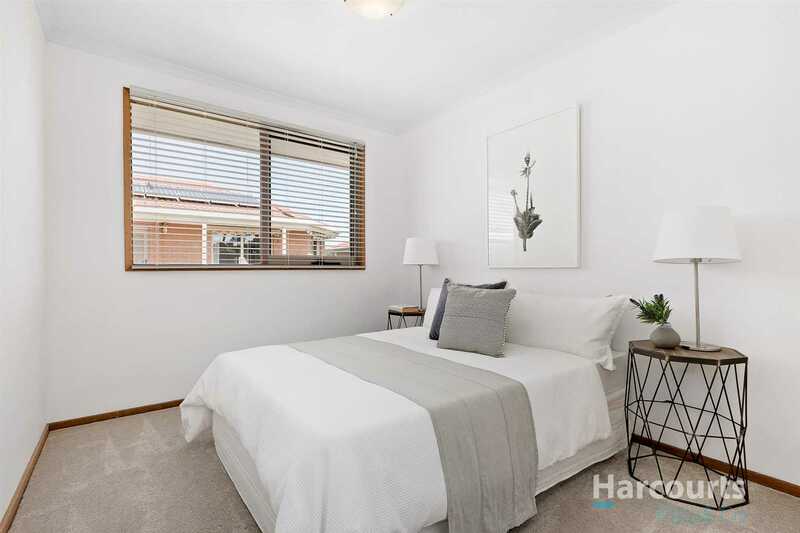 This fantastic 3 bedroom home, sitting proudly at the front, in a block of only 2, is ideally suited for first home buyers, investors, young families or someone looking to downsize. 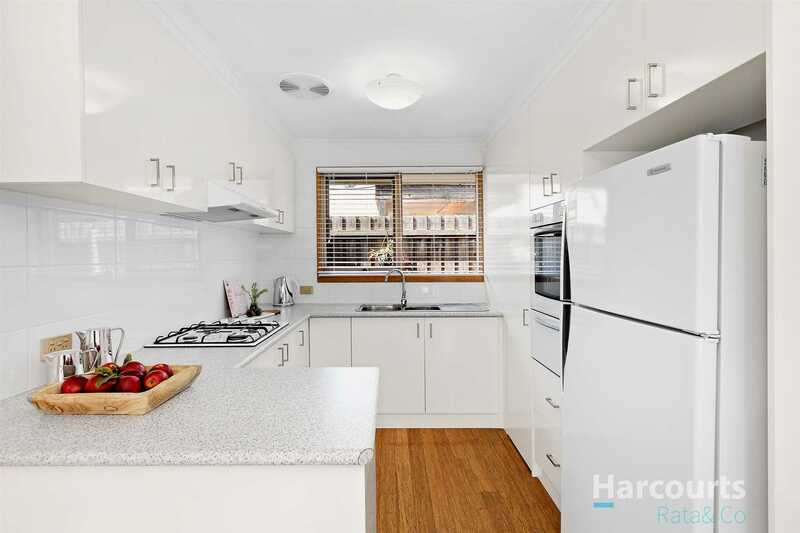 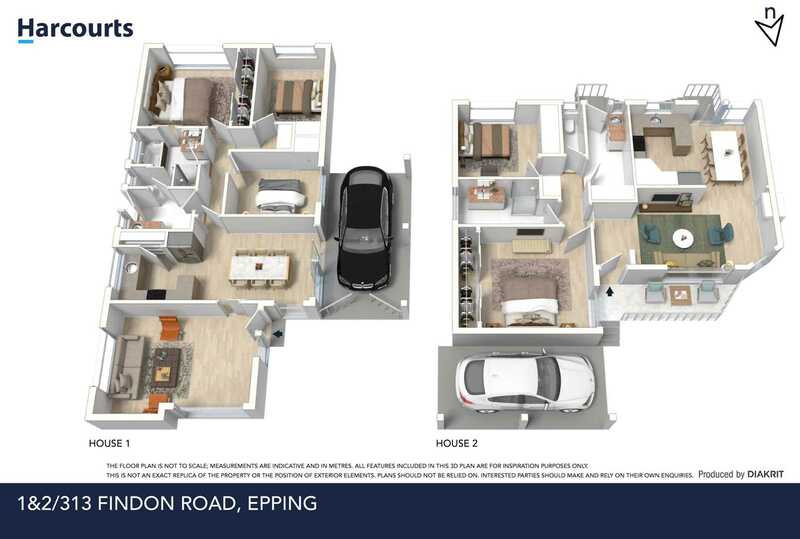 Stunning in looks and presentation, this immaculate home offers size, space and a versatile layout. 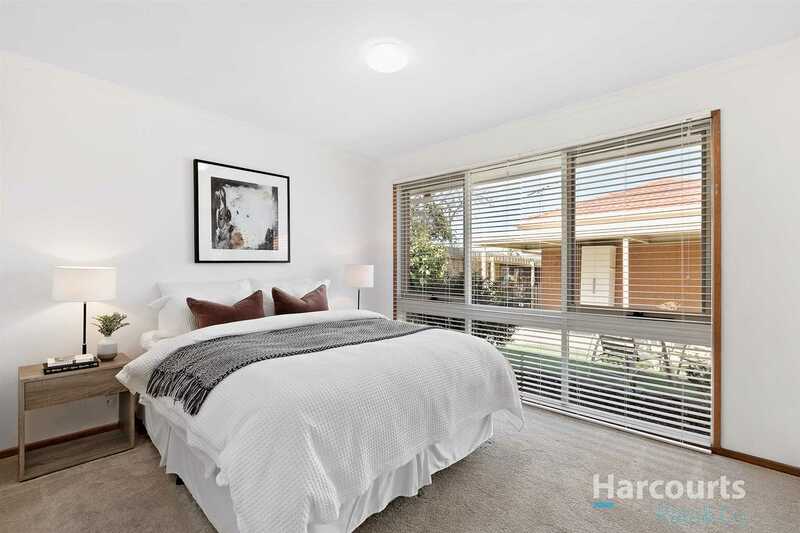 Boasting 3 great sized bedrooms with built in robes, master bedroom with direct entry to central bathroom (dual entry) renovated with bath & shower, separate lounge, renovated kitchen with ample storage, evaporative cooling and quality gas appliances, meals area and a maintenance free courtyard. 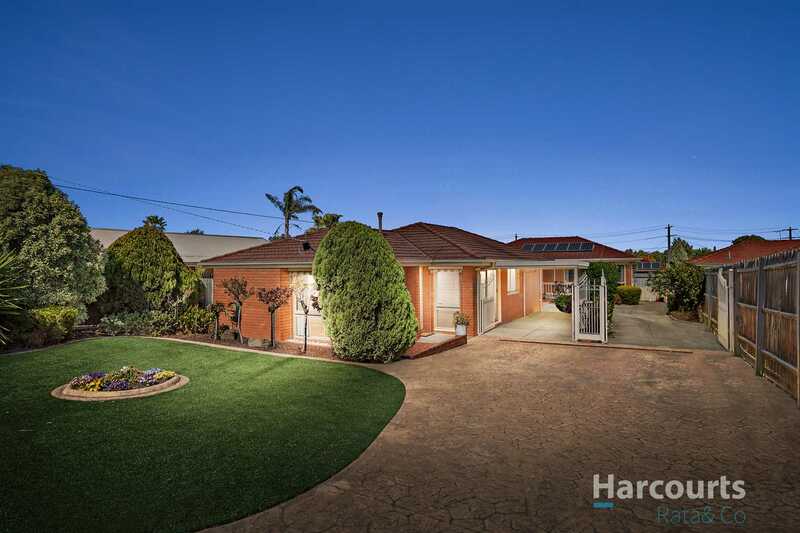 Minutes away from South Morang and Epping Train stations, Plenty Valley Shops or Pacific Epping shops this location leaves you spoilt for choice. 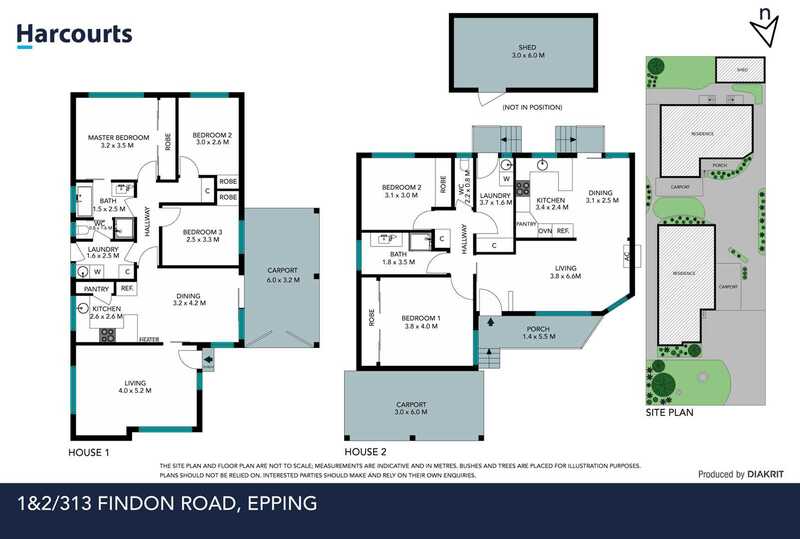 BONUS If this stunning home is not enough to satisfy your portfolio or not big enough for your family, unit 2/313 Findon Road Epping is also available to purchase!